XS duplex cone seat lug nuts are constructed to enhance the luster of your wheels and provide maximum dependability and strength. each lug nut is manufactured to exact fastener standard using the cold extrusion equipment. XS popular lug nut styles are cold forged for increased strength and uniformity. each nut is then hand polished before plating, the results are a longer-lasting superior chrome finished. Looking for ideal Duplex Cone Seat Nut Manufacturer & supplier ? We have a wide selection at great prices to help you get creative. 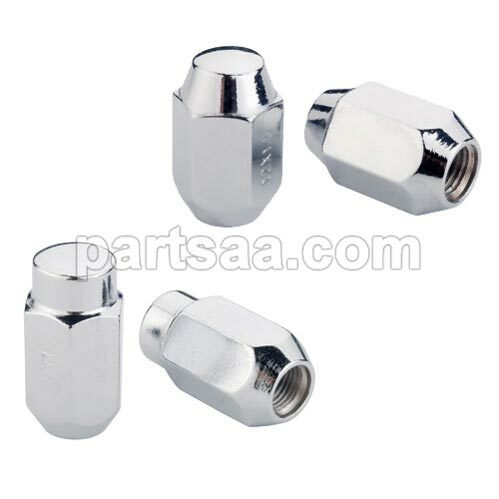 All the Duplex Lug Nut are quality guaranteed. We are China Origin Factory of Duplex Wheel Lug Nut. If you have any question, please feel free to contact us.